The Virginia Institute for Psychiatric and Behavioral Genetics’s official site for the Web is posted at vipbg.vcu.edu. 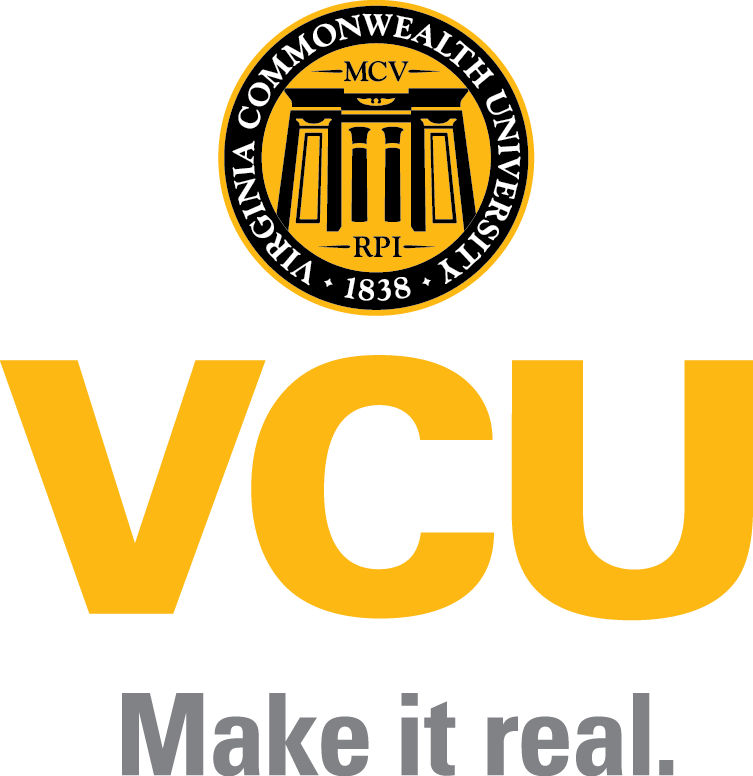 The information provided in this site comes from a variety of sources, including not only official VCU departments, but also unofficial sources and individuals. Although every effort is made to present current and accurate information, the university does not author or edit all of the pages presented here and therefore cannot assume responsibility for all information. The contents of the VIPBG website are governed by the VCU Web Standards and Guidelines. All graphics, photographs and text appearing on the VIPBG home page and subsequent Web pages are protected by copyright. Redistribution or commercial use is prohibited without express written permission. VIPBG is committed to providing a website that can be viewed and navigated easily by individuals who are visually or hearing impaired. In addition to the home page, all of the second-level pages and all departmental home pages are Section 508-compliant. Section 508 is a federal amendment to the Americans with Disabilities Act that lists certain features that a website must include in order to be accessible to people with a visual disability. VIPBG’s Web presence also includes text-only pages for the top two levels of its website. For additional information on accessibility, please visit webstandards.vcu.edu/compliance/accessibility. VIPBG does not endorse these commercial providers or their products. This site may contain links to external (non-VIPBG) websites. VIPBG is not responsible for the privacy practices or content of such websites. Send questions or comments about the VIPBG website to vipbgsupport@vcu.edu. The Virginia Institute for Psychiatric and Behavioral Genetics is an equal opportunity/affirmative action institution. The redesign of vipbg.vcu.edu launched in September 2017.